Every webmaster or blogger have once set up a custom redirection on their website. If not, You’re maybe new to website and stuff. URL redirection, also known as forwarding. If you don’t know about URL redirection, You should know about it. How To Set Up URL Redirection On Your Website? It’s a web technique which can make a web page available on multiple URL. It means different URL can point to a single web page too. It’s just like Call forwarding feature in your phone. 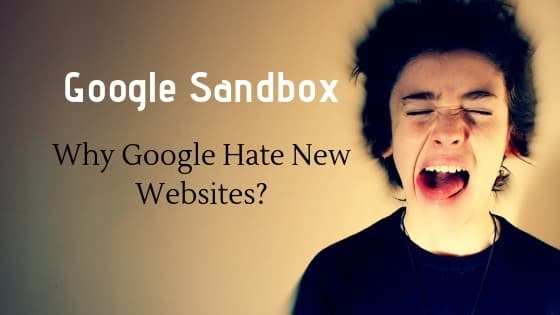 Many times, You remove content from your website that is indexed in search engine results. In that case, when the search engine crawler crawls your website the next time It will land on an error “Page Not Found” or something similar. 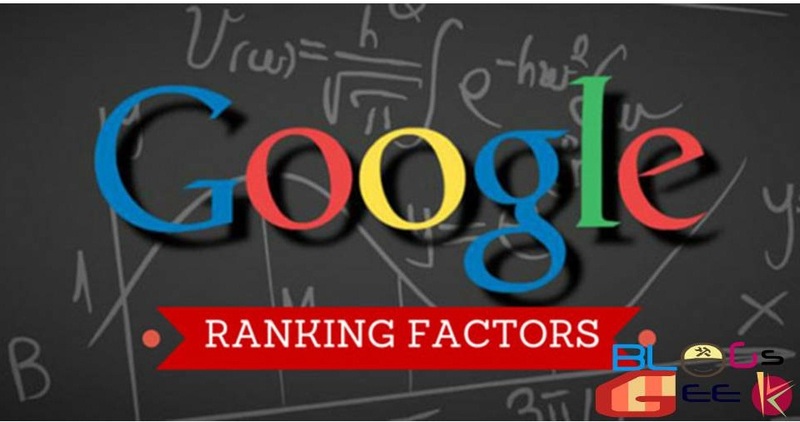 These error pages can affect your rankings in search engine. It’s like negative SEO. So, To avoid such error pages Webmasters redirect those web pages to somewhere else. This way they can reduce the number of error pages on their website. URL Redirections are used for many other purposes too. Let’s know more about different kinds of URL Redirections and setting up redirections on a website. URL Redirects are of five types: 301, 302, 303, 307, and 308. 301 Redirect is a permanent redirection to a URL. It is used when a site is completely moved to a new website or You want to access a single website on multiple URL’s. 301 Redirect is used while merging two websites. 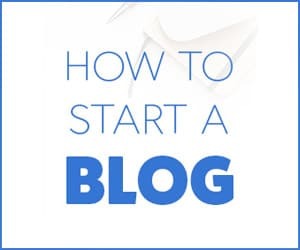 It is one of the best and most used redirect method used by bloggers and webmasters. 302 Redirect is a temporary redirection. This means, If a page is unavailable at the moment the page is redirected to another URL temporary. It can be beneficial for SEO purposes when you want to have a custom temporary landing page and switch back to the original later on. This may be sound very technical to you if you’re non-techy. 303 redirect is basically used to tell the server to use a specific method to fetch the information on the server. To prevent bookmarking Web pages that hold one time data like payment pages, 303 Redirects are used to drive the user to a different page after the POST request from the user browser. To tell the user, the input has been taken or “Process Completed”. Want to set up a 303 redirect? Hire a web developer. It is almost similar to that of 303 Redirect that prevents user refreshing the same page and entering the same data multiple times. The only difference is that it uses the same request method while accessing the server. It is also a permanent redirect method that indicates that the resource requested has been definitely moved to a given URL defined by HTTP headers. Most of the times, 301 Redirects are used while setting up the redirections on a website. They are the most used redirection. 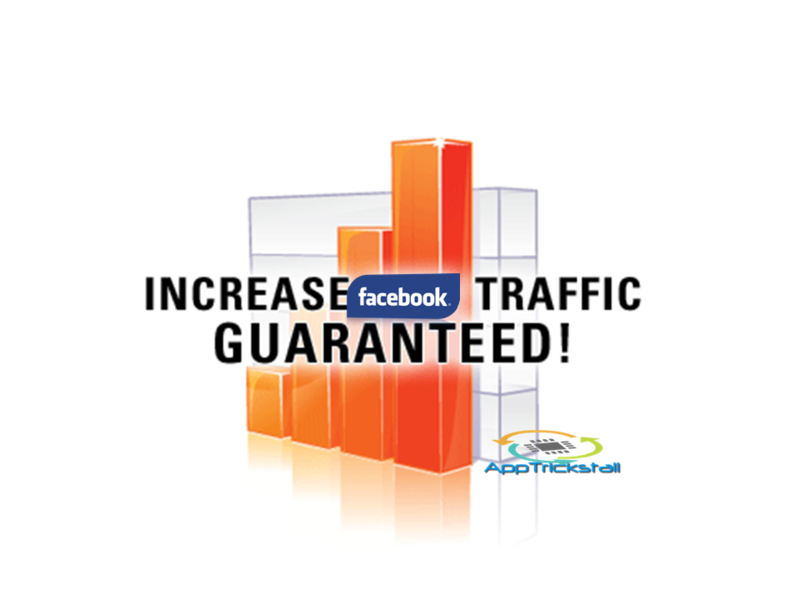 It has SEO advantages too, most of the SEO experts also prefer setting up 301 redirects for your missing web pages. I’ll also tell you to set up a 301 redirection on your website. Open up a text editor like Notepad. Copy the below code into it and replace example.com from your domain name. Upload the file on to your web server. You’re 301 redirects has been set up. 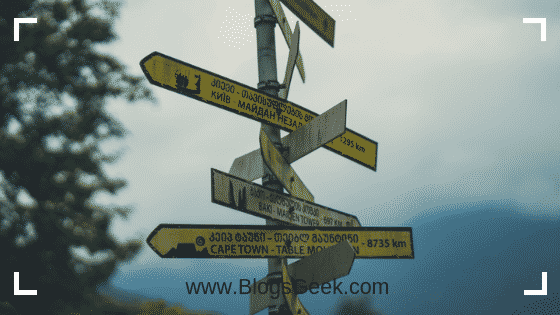 There are also many WordPress Plugins to Set Up Redirections. I’ll write about it in the next post. URL redirections are of great use if you have missing web pages on your website. 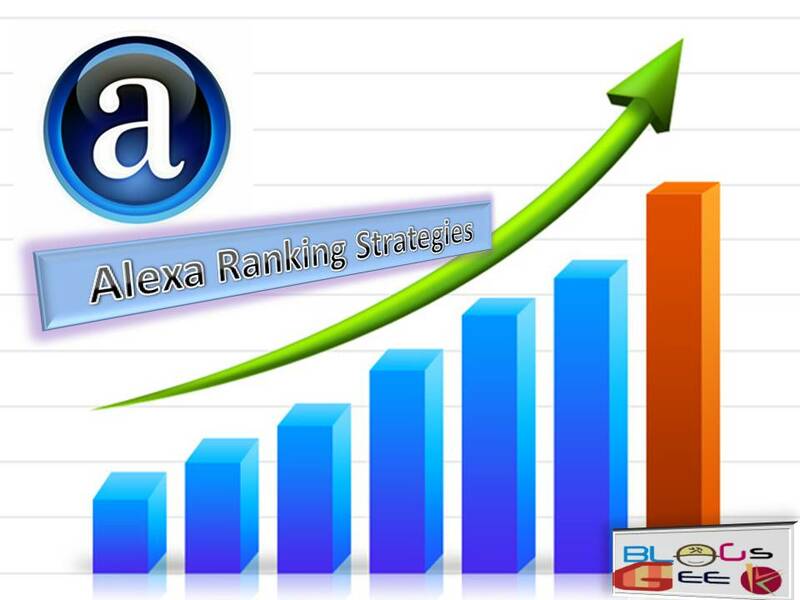 They prevent your website from adverse SEO effects that can cause rank drop issues into SERP. Always set up a redirect for a missing or delete web page because Nobody likes a 404 Error Page.